I’m known amongst my friends for being stuck to particular brands. It’s a little unfair because I don’t always buy the brand, it just so happens they make stuff I like. One of those brands is Oakley. I bought my first pair of Oakley sunglasses when I was 16 or 17. 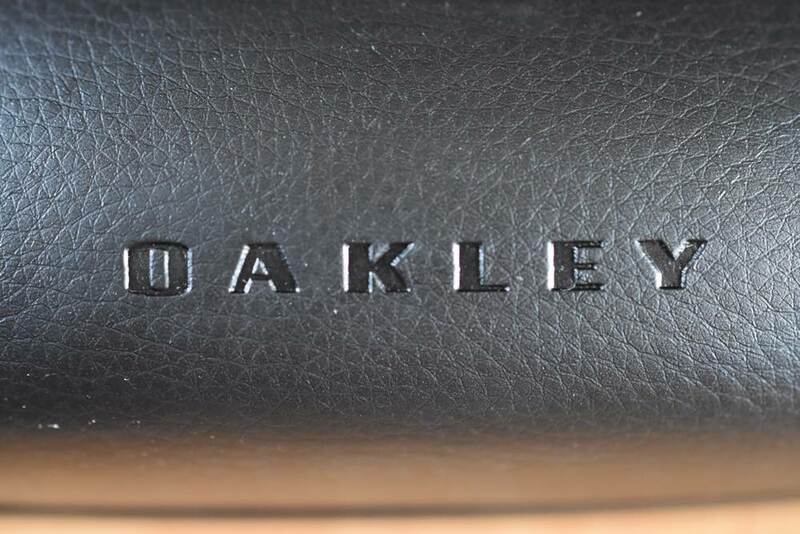 They were the cheapest pair that Oakley made at the time – a pair of black Fives with black iridium lenses. I loved them! I’ve since bought many pairs of Oakleys and I think I own about 7 pairs of sunglasses, 2 pairs of subscription glasses and one pair of ski goggles from the brand. 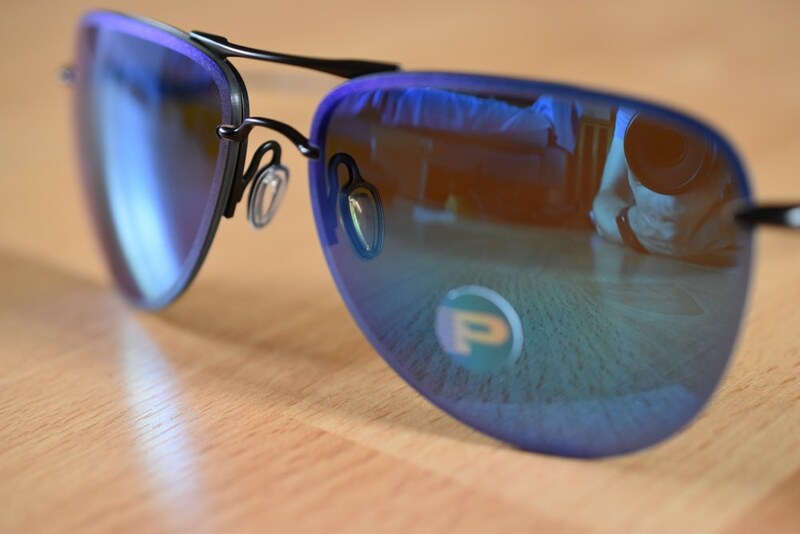 They’re a brand I trust, they fit well and are great optically. On one of many passes through Schiphol airport I broke my rule, and purchased a pair of Ray Ban Aviators. They’re a classic and I felt that my collection was incomplete without a pair. I liked the look of them but, out in the field, away from just the bright lights of the store, they are terrible. I often end up squinting when wearing them because of the amount of light they let in over the top and round the sides despite them being well fitting. More recently, though, I’ve noticed that they give me a headache when I wear them. The ear stems have hooks at the end like most regular glasses, and these seem to press on points behind my ears. The headache is relieved nearly instantly by taking them off, but comes back after a few more minutes of wear. So I set out to find a pair in a similar Aviator style that wouldn’t do this, and fell straight back to Oakley because their ear stems are straight. 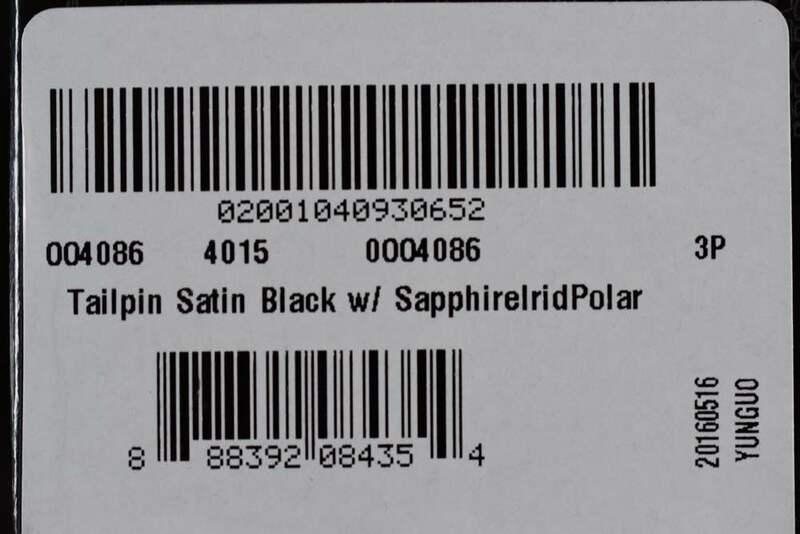 I located the Tailpin. Before I get the glasses, a big shout out to Shade Station. The RRP for the glasses I bought is £210. I got them for £156 including free delivery. I ordered at 16.38, had my order confirmed at 16.42 and had a delivery notice at 16.50. 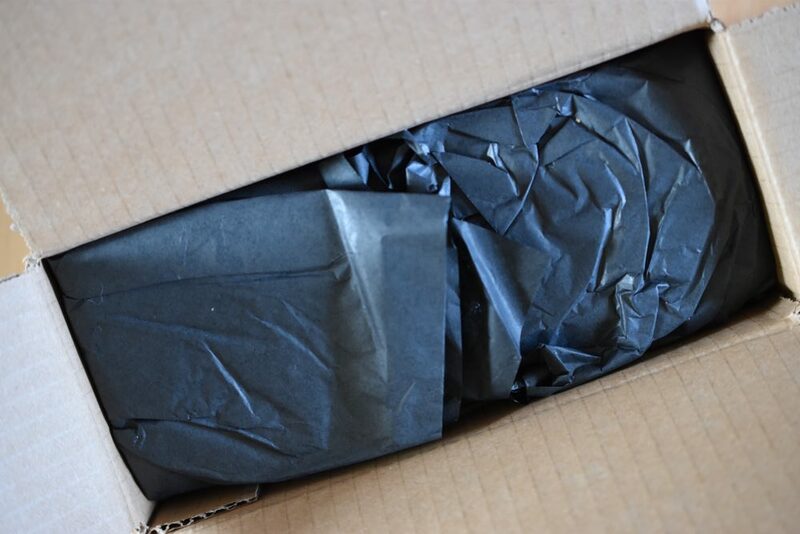 My order arrived before 13.00 the next day. Impressive stuff. 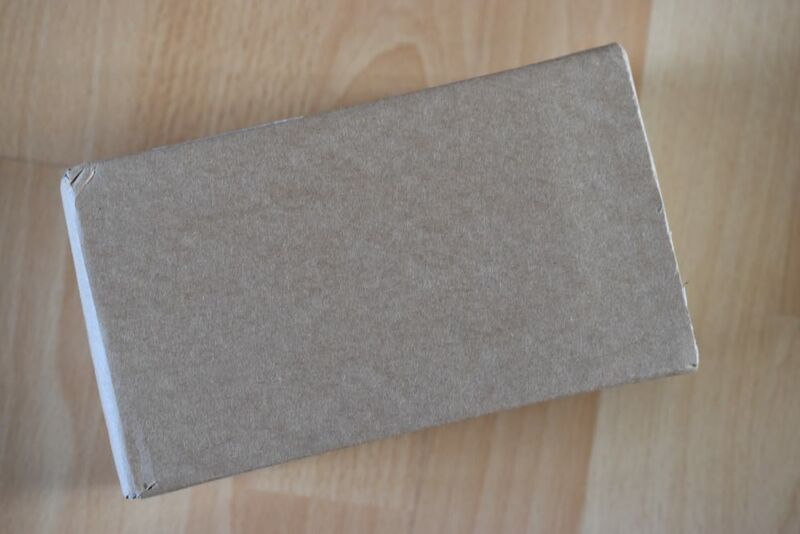 The glasses came really well packaged in a plain cardboard box and had a really nice touch of including two pear drops in the box! I would have no hesitation at all in recommending Shade Station to anyone. So, what did I get? 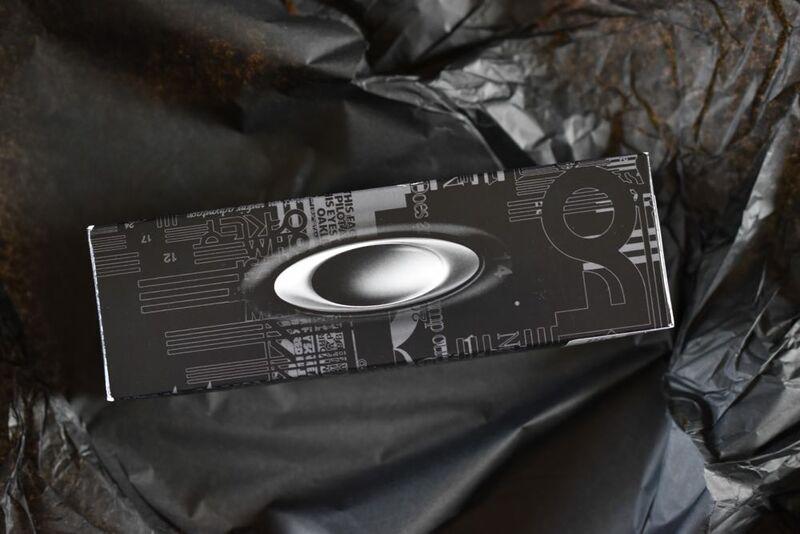 They are the Oakley Tailpin with Satin Black frame and Sapphire Iridium Polarised lenses. 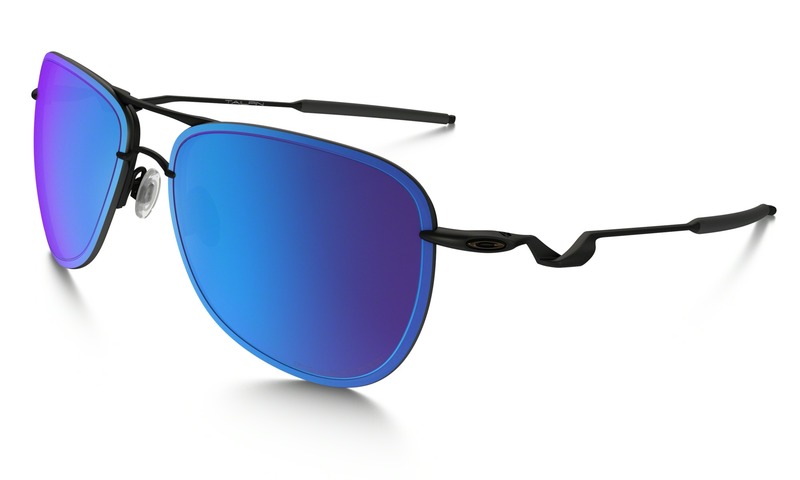 They have an Aviator kind of shape with black frame and metallic shiny blue lense. As you will see below, I have no idea how to take pictures of sunglasses, so here is Oakley’s own image! 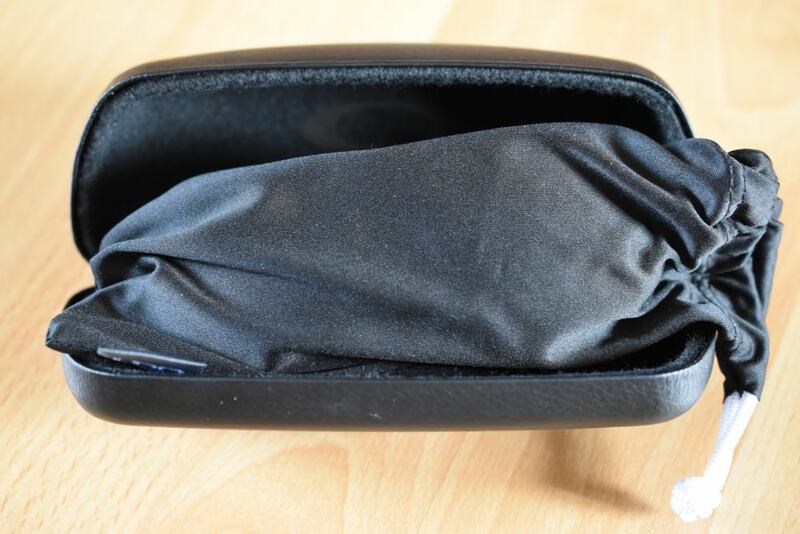 It’s worth noting that these are the first pair of Oakley sunglasses I’ve ever had that come with a hard case as well as a microfibre bag. Normally I accept having to buy a case separately, and it normally has to be an Oakley one too give how the glasses are made. At first glance they do appear to be rimless. They are actually half rimmed but this is only visible from the back of the lens. That said, they do still fit like rimless glasses with the ear stems sticking out a bit at the sides before protruding backwards. I like the bit of a twist in the arms which makes them look a bit different. The lenses are a lovely colour and, when they’re on your face, they don’t look as translucent as my photos show. Around the edge of the lens the colour receives a kind of rough matt finish. Whereas Aviators are quite flat, the Tailpin does have a bit of a rake to it. I wouldn’t call them wrap-around by any means, they’re just a bit more fitted than their Ray Ban rivals. 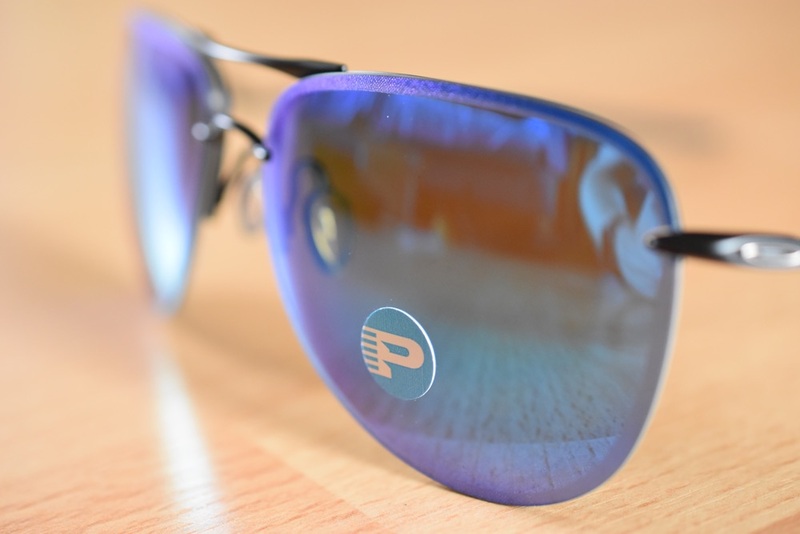 The lenses feature Oakley’s HD Polarisation and their HDO (High Definition Optics) technology. They have 20% light transmission so should be used in bright light, and feature a grey base colour on this neutral lens. As soon I took them out and about, I noticed a few things. I’m prone to dropping things, so I actually put these glasses on in the house before walking outside with keys, a bottle of water etc. In the house I noticed some reflections on the inside of the lens given the fit against my face (I have a long rather than round face). Not a big problem, just an observation. This was less obvious to not noticeable outside. One of the expectations I have with any pair of sunglasses is that they obviously have to stop you squinting in bright light. It goes without saying that these do the job excellently. However, the most striking thing I found with these glasses was colour clarity. It is amazing. I have another pair of polarised Oakley glasses with a gold colour lens (I can’t remember the official colour), and they do tint a lot of my surroundings with a little brown. As I said earlier, the base of these lenses is grey so whites aren’t white, but other colours appear vivid and bright and true. That’s the first time I’ve noticed that and I’ve had a few pairs of sunglasses. I’m not going to comment on the style. I love them, but this is far too subjective! The other reason I bought them, though, was comfort. 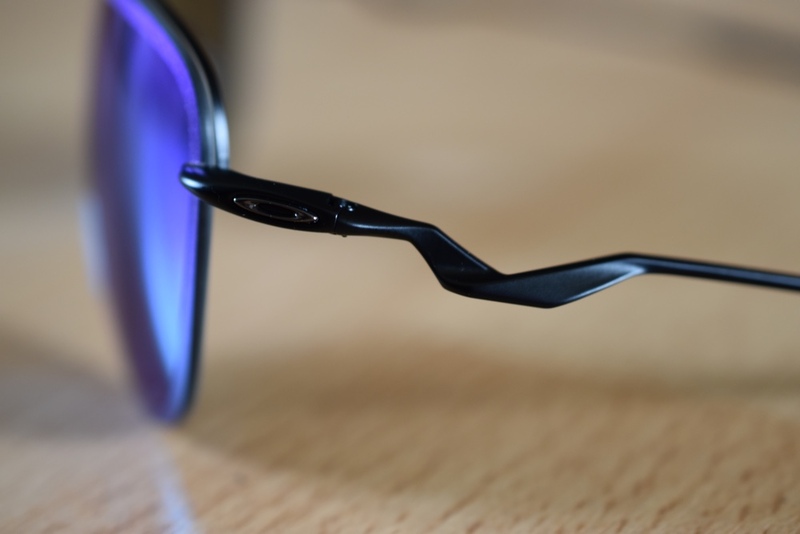 Tailpin, as is my experience with all Oakley eyewear, fits snuggly and comfortably and I wasn’t getting headaches despite wearing them pretty much for two hours (minus taking them off in a few shops). Tailpin is a lifestyle frame rather than a sport one, and I did notice when jogging across a road as the lights started to change that they didn’t feel that secure, but jogging isn’t an activity that your supposed to do in these. 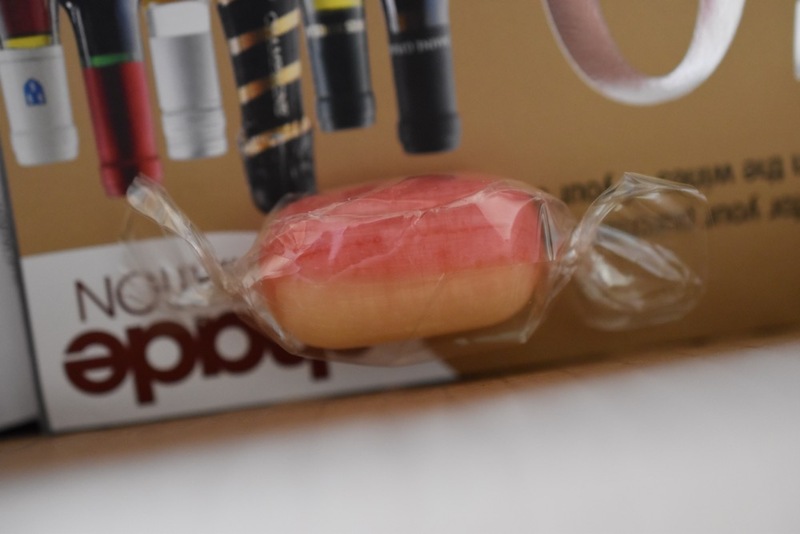 I started this review by talking about brand loyalty. Nothing about this purchase has swayed me away from sticking with what I know. Expectations have been exceeded at every turn, both with Shade Station and the glasses, both of which I can’t recommend highly enough.